A writer who traces his interest in books back to a spell in jail after the 1981 Brixton riots has won the Guardian children’s fiction prize with a hard-hitting novel set on a fictitious inner-city estate plagued by knife crime and overrun by phone-jacking “hood rats”. Alex Wheatle is the 50th writer to have won the award, joining a roster that includes Ted Hughes, Philip Pullman, Mark Haddon and Jacqueline Wilson. 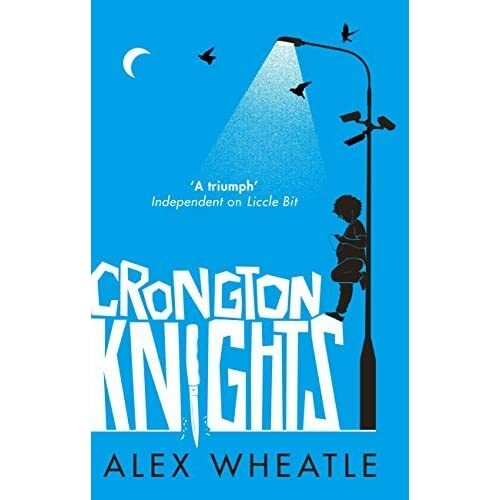 His winning novel, Crongton Knights, is the second in a planned trilogy set on the South Crongton estate, where schoolboy McKay’s rash attempt to help out a girl in danger of exposure for sexting after her phone is stolen takes him on a mission even more dangerous than his more usual challenge of dodging early-morning visits by the bailiffs to his tower block home. Wheatle's frustrations over his publishing history for adults is evident in a second interview that also ran in November. Fortunately, he has found acclaim writing for teens, and is producing some powerful - and award winning - stuff. While his books are not available in the US yet, but you can buy them online - the first in the trilogy is Liccle Bit, then Crongton Knights and, due in April, Straight Outta Crongton. Wheatle sounds like an amazing writer - be sure to check him out. 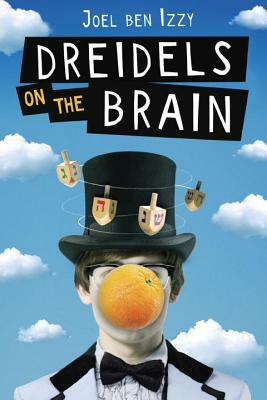 I recently interviewed Joel ben Izzy, author of Dreidels on the Brain, as part of the 2017 Sydney Taylor Book Award blog tour. Joel is the recipient of the Sydney Taylor Honor Book in the Older Readers category. In the interview, we discussed how his work as a novelist and a storyteller. 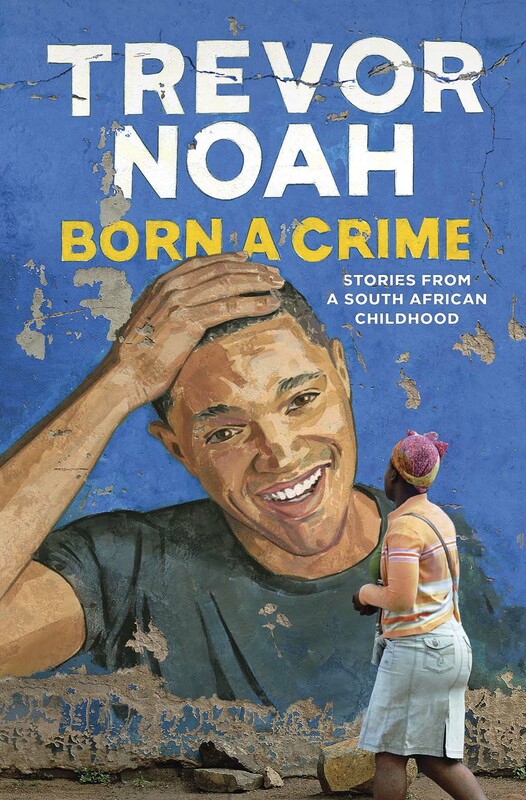 "I suppose that, as a storyteller, most of my life walks the tightrope between fiction and non-fiction," he said, describing Dreidels on the Brain as "mostly a memoir, with some parts fictionalized. But I think that the hard and fast distinction between 'fiction' and 'non-fiction' is overrated," he explained. "I think of my writing as something between the two - 'faction.'" Learn more about Joel's writing rituals, his stories, and his inspirations in our interview at Bildungsroman. Joseph is 14 and just got out of prison. He took a pill that made him go sideways and he attacked a teacher. Now, as part of his rehabilitation he must stay away from his unstable father and join Jack and his parents as a foster child. Living on a farm, Joseph works out his demons and tells his foster brother Jack, who's twelve, bits and pieces of his life story. It turns out Joseph has a daughter named Jupiter, whom he's not allowed to see. 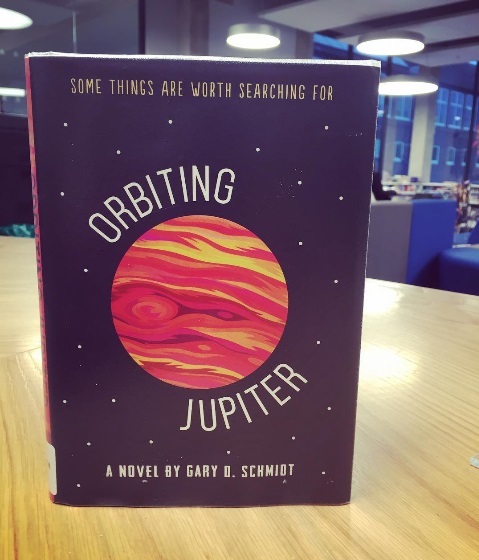 Joseph's life revolves around finding where Jupiter is no matter what the cost. Told by twelve year old Jack, Orbiting Jupiter is told in a short simplistic style that cuts like a razor. The scenes where Jack and Joseph are walking to school in sub zero temperatures reminded me so much of walking to school in Nova Scotia that I felt my bones go cold. I wish I had discovered this book sooner because it would've been my top book of 2016. A heartbreaker, don't miss it. Brock is a good, strong name usually associated with a strong character. Not so in this sports novel however. Our Brock is a good kid but as the title suggests he is somewhat of a shrinking violet when it comes to high pressure situations..
Brock is a normal high school kid in Seattle. He plays a bit of soccer and overall does what he's supposed to do. One day he meets Jimmy Fang, a stereotypical Asian kid who is whip smart. Fang is a Renaissance man however and he just happens to be good in soccer too. He and Brock bond as teammates and become friends. Deuker skilfully manipulates situations that Brock finds himself. I for one don't know how I would have reacted if I were in his shoes at that age. Football is a quintessential American sport and its players are known for being brave. Fans admire them and that can sometimes create a god mentality. 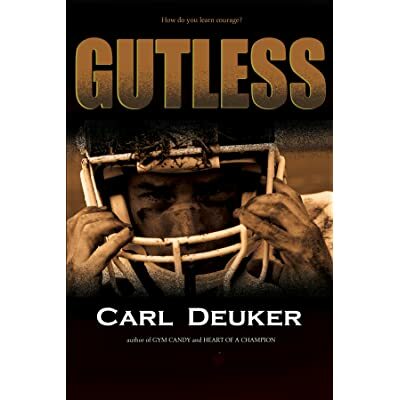 Although it is somewhat of a stereotype, the football star in this novel is also a bigot and he encourages his hangers on to bully and jeer Jimmy for little reason other than due to the fact that he's Asian, a bit weird and very smart. Jimmy however is not the stereotypical Asian in one way however-his temper. He stands up for himself despite Brock's desire that he not do so because of the social order of the school. This is a very necessary book for the times that we live in. Bullying is very real and often the bullied do not fight back and prefer to suffer in silence. There is a an unspoken code about snitching that permeates our culture. This book shows the consequences for both bully and bullied and for me is a good starting point for the dialogue that must occur in order for change to occur. I spoke with my students just last week about how books are both mirrors and windows, reflecting on our own lives and also providing glimpses into lives much different than ours. Mirrors that help us see ourselves with deeper understanding, windows that help us understand others more deeply, building empathy for others. 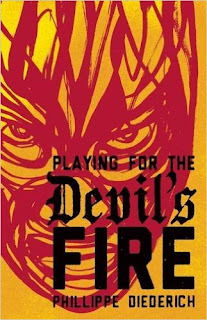 Playing For The Devil’s Fire by Phillippe Diederich is a needed window into life in contemporary Mexico and the necessity of building empathy rather than walls. Imagine a guy figures out that the geometry he learned in school was not nature's geometry. Buckminster Fuller did that. He called nature's geometry "synergetics," to distinguish it, maybe, from the wrong-headed ancient mathematicians. Their geometry was based on a flat earth, with trees and buildings that were perpendicular to it, and therefore parallel to each other. Guess what? The earth is not flat, and the trees are not at right angles to it. Bucky also objected to school geometry's basics - the point, which has no length, width or depth, the line, which is a collection of those nonexistent points, and the plane, described by those lines. Who cares? Well, nature's geometry doesn't use squares or cubes very much. Fuller shows how triangles and tetrahedra (a four-sided figure, all of whose faces are triangles) are much more stable and less likely to collapse because of a self-reinforcing structure that squares and cubes do not share. NASA's construction of the International Space Station is based on this, using his invention, the octet truss. Quick quiz: 1) Looking at the sky, what direction is the moon? 2) On the moon, looking at the sky, what direction is earth? Bucky informs us that there's no "up" or "down" in Universe. 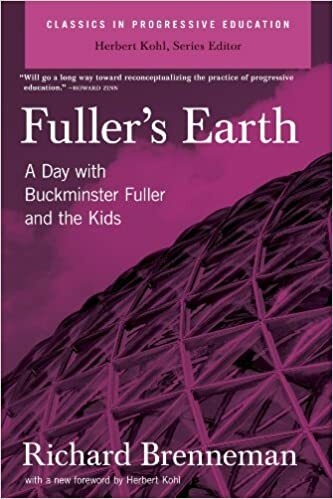 He was a most original thinker, and Fuller's Earth is the best introduction to his mind-altering ideas. Richard J. Brenneman deserves a lot of credit. He gives the reader a transcript of Fuller explaining his "explorations in the geometry of thinking" (Fuller maintained that thought has shape.) to three youngsters, and then answering questions they put to him. If you want more, other books by Fuller himself include Intuition; And it Came to Pass, Not to Stay; and I Seem to Be a Verb. R. Buckminster Fuller was known as the planet's friendly genius. I cannot recommend Fuller's Earth highly enough. Today's post is part one of a three-part series. Why is that? Well, because there are three volumes to MARCH, the story of John Lewis's life as a young activist. The entire series has a framing device: the story itself starts on January 20, 2009: Barack Obama's first inauguration day. We are with an older John Lewis as he gets up and heads to his office prior to the inauguration, where he interacts with people--including a mother who brings her kids by just to see his office and is shocked to actually meet Congressman Lewis. The rest of John Lewis's story, including his childhood, his growing activism, his acquaintance with Dr. Martin Luther King, Jr., and the march on the Edmund Pettus Bridge where John Lewis was badly beaten while peacefully protesting, is told in a series of flashbacks. Below is a spread featuring the mother and her sons, Jacob and Esau, there to see Mr. Lewis's office. I love Trevor Noah. Truly, a good human being. I love hearing him talk about growing up in a time that included the end of apartheid and the beginnings of the new South Africa. Of what it was like to have a white father and a black mother at a time when that was not accepted. As I listened to this book, which is totally worth it just to hear him speak in all of the languages he knows, I just kept thinking about what an amazing life he has led. Coming from a place where caterpillars were considered an ingredient, albeit not very often, to reach the level at which he performs daily is inspiring. I really appreciate the way that he can take a situation that is completely unacceptable and poke fun of it in a way that makes one think about it but laugh at the same time. He is really not afraid to say what he is thinking, and that has mostly served him well. Though at times, doing so has earned him a display of affection from his incredible mother in the form of a hiding. He candidly discusses behaviors that landed him in trouble and how he and his mother dealt with those situations. Always with a laugh and some positive spin on it to make it a learning experience, not just the mindless and heartless act of a troublemaker. I will be talking this book up at the schools in my district!